Are you searching for an independent partner to build up your LED lighting equipment? A company which supports you and gives you comprehensive advise? 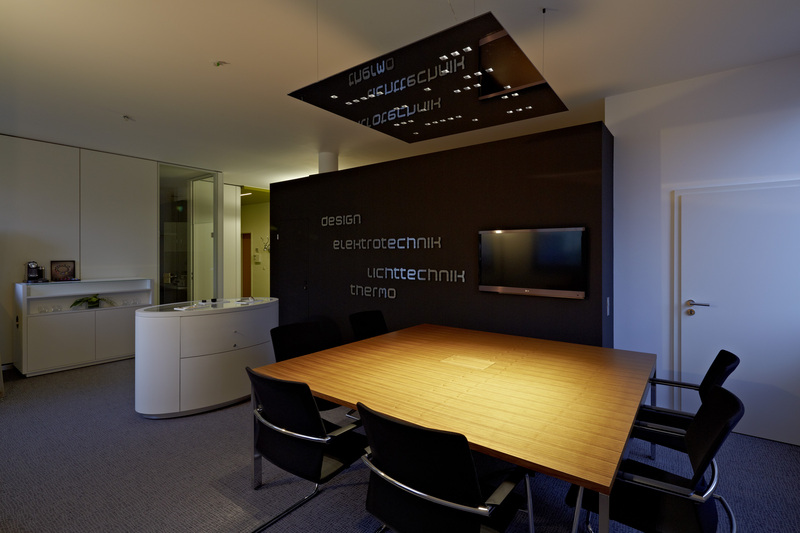 A company which assesses sustainable lighting set ups and gives you constructive implementation consulting? 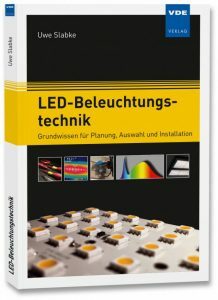 A company which just helps you to find your appropriate lighting solution? 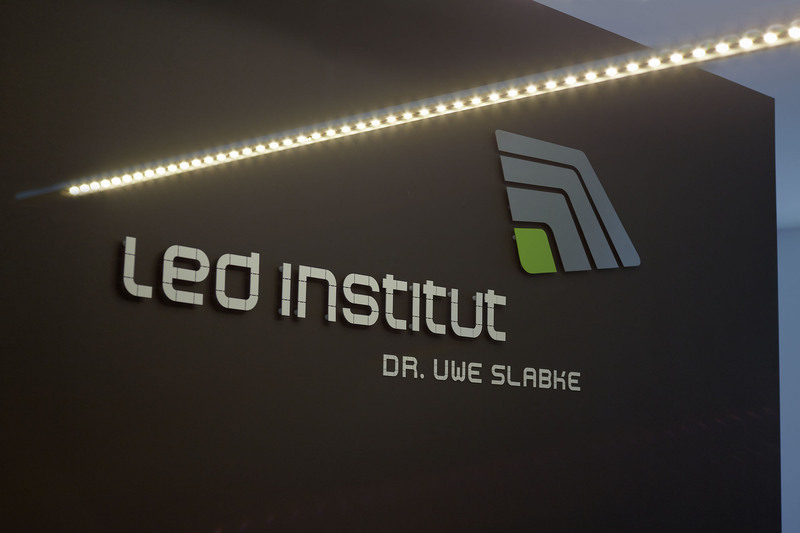 Then you have come to the right place, the LED Institut! We cover the whole value chain of the led lighting technology. We support you in the successful realization of your projects, so you can bring your main business back into focus.